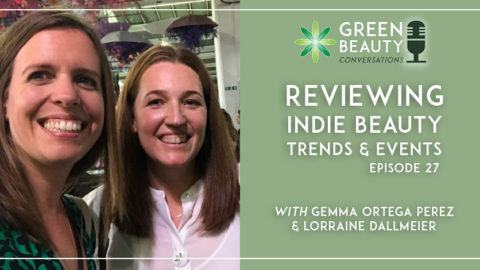 If you have been hanging out in our Skincare Entrepreneur Mastermind Facebook group or other beautypreneur forums, you are likely to have come across our guest Rachel Whittaker of Indie Beauty Delivers, who is a tour de force in beauty logistics. 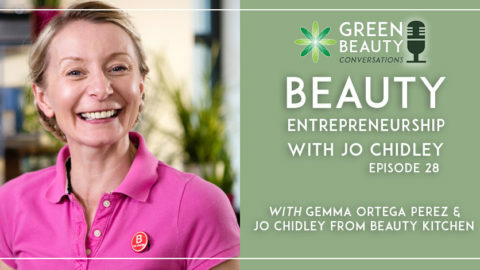 She loves telling us why beauty logistics are far from boring and why you should consider them as a really important part of how you set-up your business. 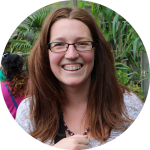 Rachel has long experience in all aspects of logistics from warehousing to distribution and customer service, and some 17 years specifically in beauty brand logistics. 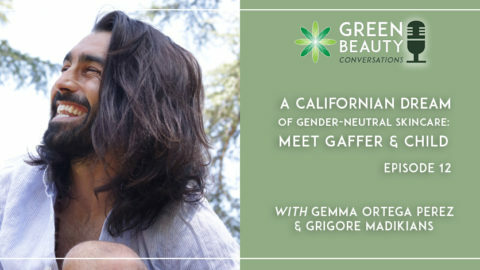 She has worked with everyone from big name brands such as Coty Prestige and Proctor & Gamble (P&G) to indie start-ups launched from homes and garages. 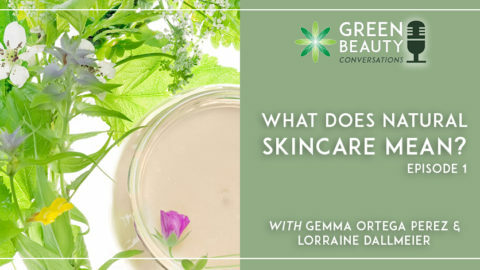 She was also a panel speaker at the Formula Botanica 2018 conference and had some key insights to share about why beauty logistics should be top of your beauty brand’s agenda. 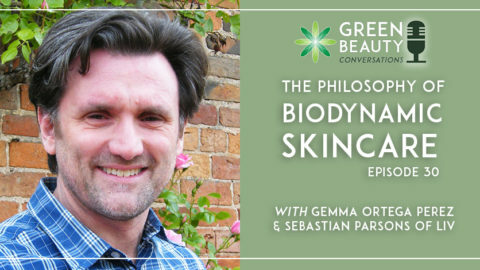 You will find out just how exciting beauty logistics are in this fast-paced interview. 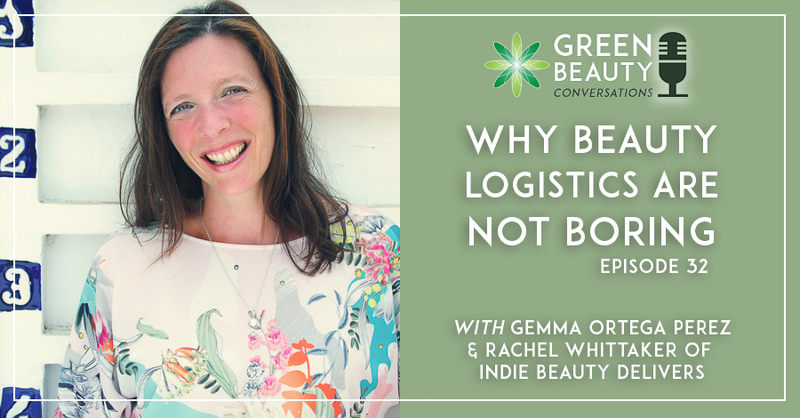 According to Rachel, beauty logistics are at the leading edge of your brand building as it’s the first time your physical beauty products come into contact with your customers. It’s a critical moment to get that encounter right, make a good impression and exceed their expectations. 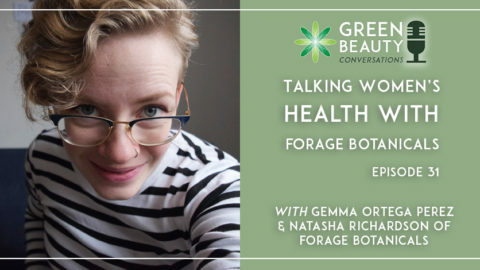 Whether you intend to DIY fulfill your orders from home, are already in business and wondering how to cope with fulfillment when upscaling or need to work out how to distribute to retailers, our interview with Rachel is a must-listen. How some fulfillment centres and warehousing firms can act in effect as outreach staff, covering aspects of your business like customer service including running your site’s live chat. The logistics industry runs on word-of-mouth referrals and testimonials so ask around in various beauty entrepreneur groups online, as well as search social media and platforms like Linkedin, for recommendations of reliable, beauty-focused fulfillment centres and warehouses. View your warehouse or fulfillment firm as a business partner rather than just as an outsourced service. It is crucial to keep them informed on issues such as your growth plans, change of packaging or branding and other aspects that can help them assist you better. Visit any potential logistics partner; nothing beats having a face-to-face meeting to gauge their level of service, storage facilities and so on. 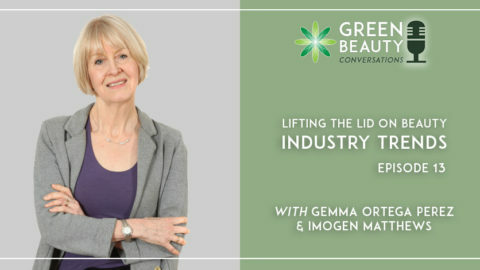 Some logistics partners will have considerable expertise in the beauty retail industry and be able to help you in your approaches to key retailers and know what they expect from a beauty brand. Successful relations with your logistics partner are based on open, timely communications, which when things go wrong once in a while can help you get back on track with your logistics. Logistics these days is about data and ecommerce tools so find out what kind of detailed insights your warehousing or fulfillment partner can provide you with to assist your business planning and strategy. 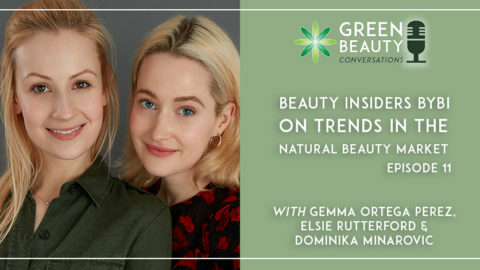 In the episode, Rachel mentions her free Warehouse Match Service as well as her Indie Beauty Rockstars’ Mentoring Programme which opens again for enrolment in the autumn. Indie Beauty Delivers on Facebook.